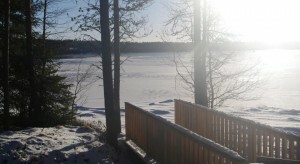 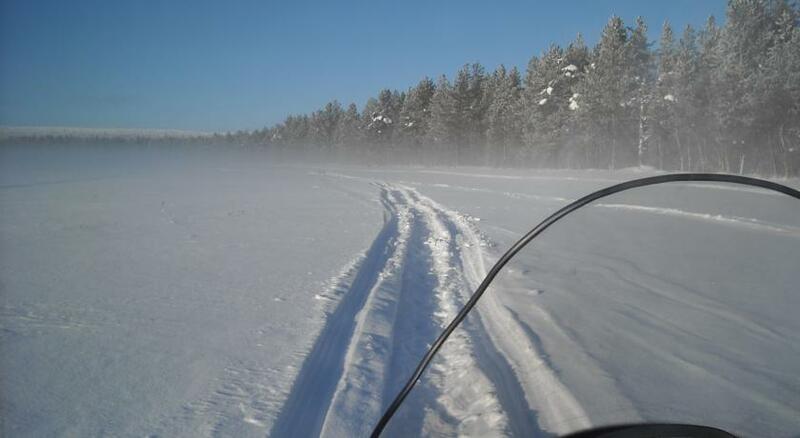 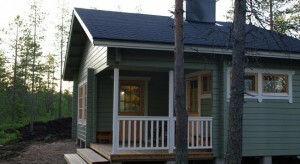 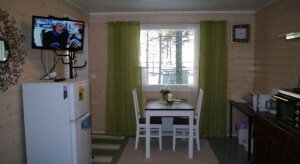 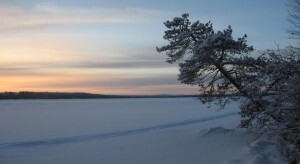 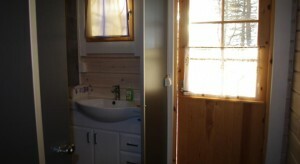 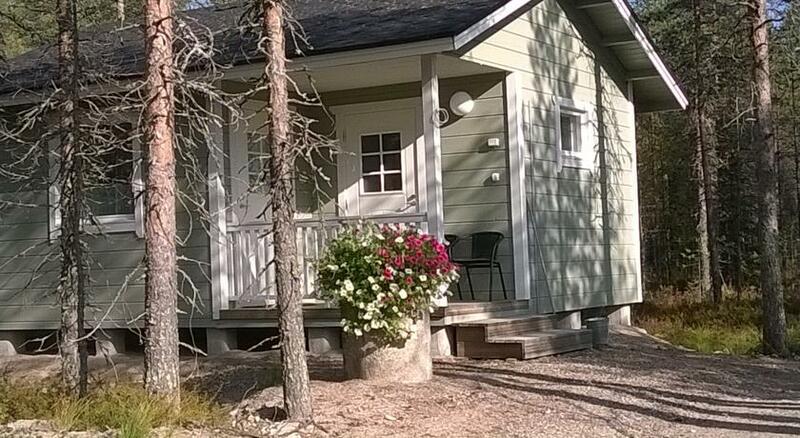 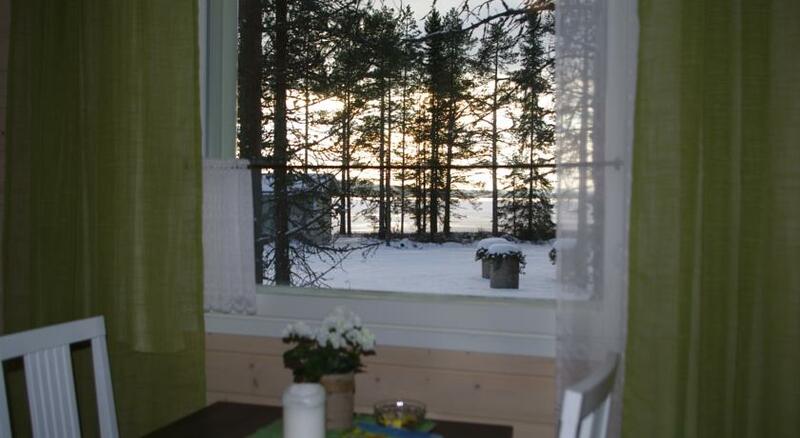 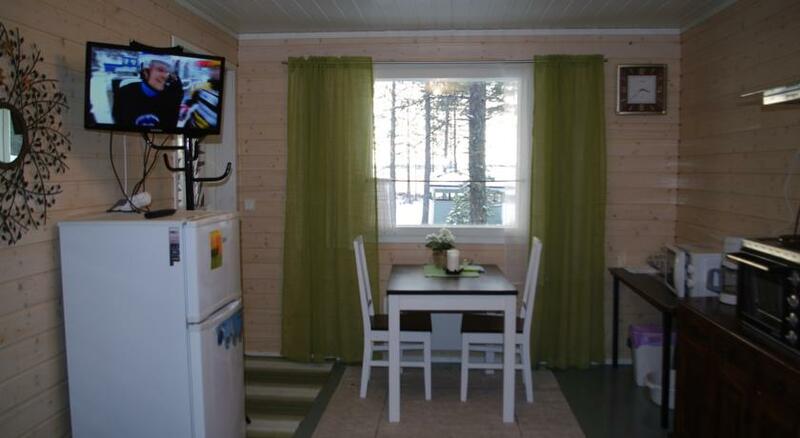 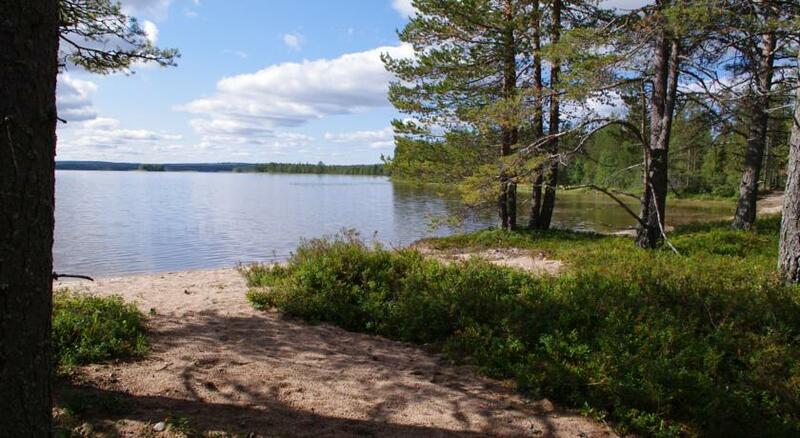 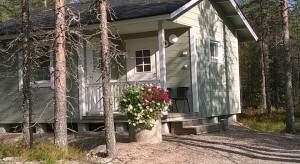 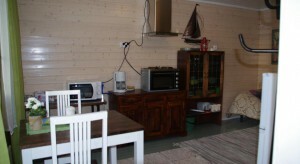 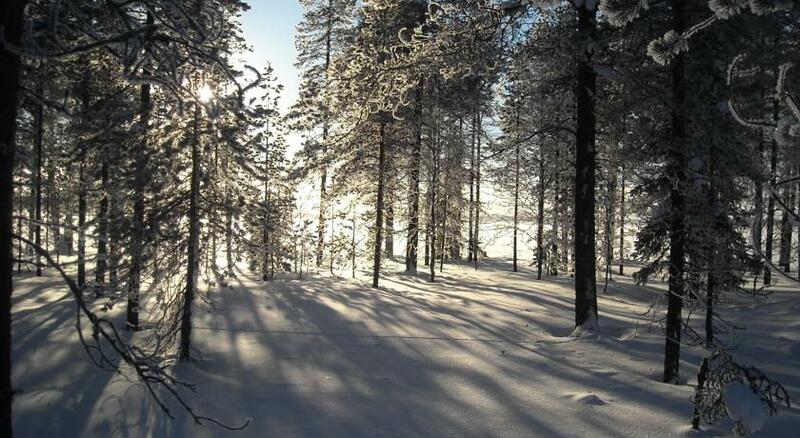 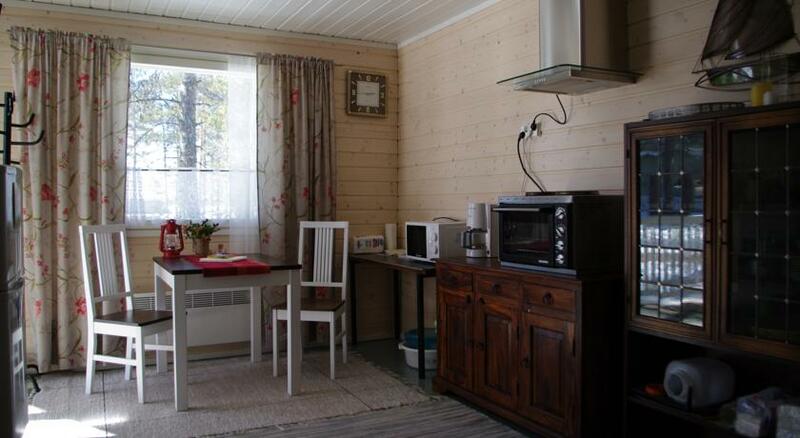 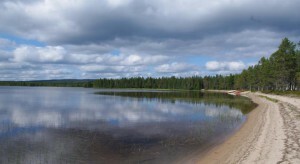 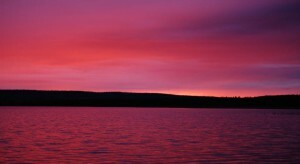 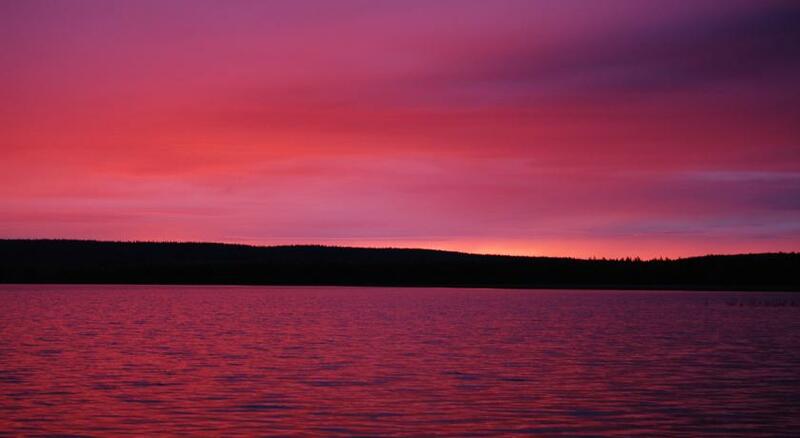 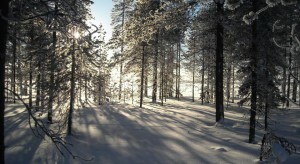 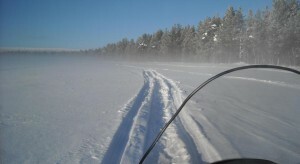 Studio is located in the same landscape with the luxury cabins next to the lake. Built in year 2012. 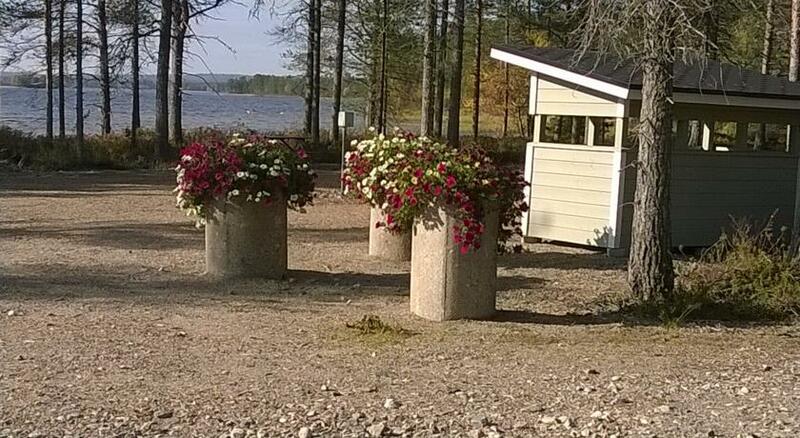 There is no running water so you have to bring water from the service building. 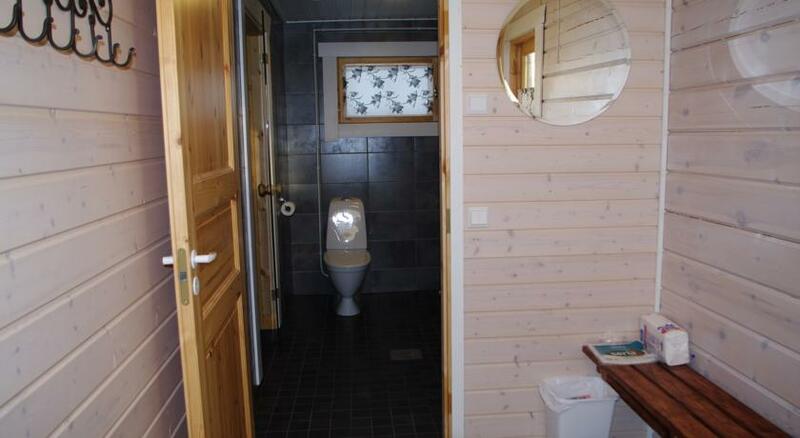 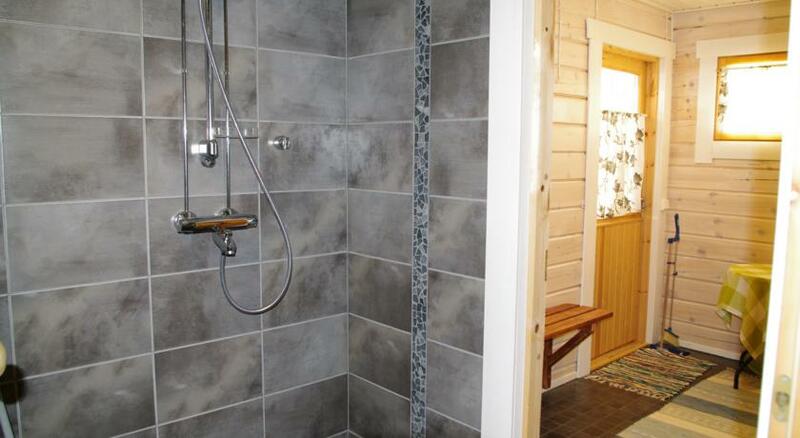 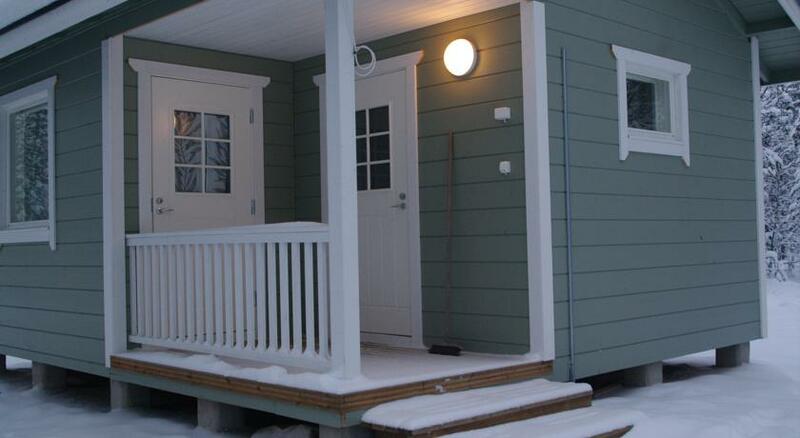 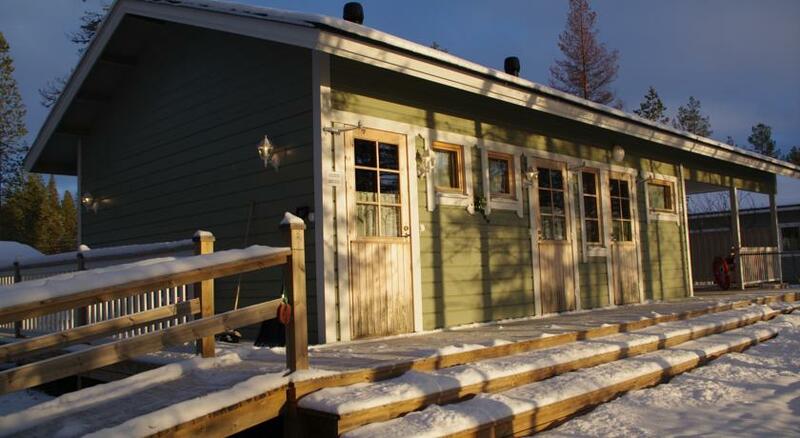 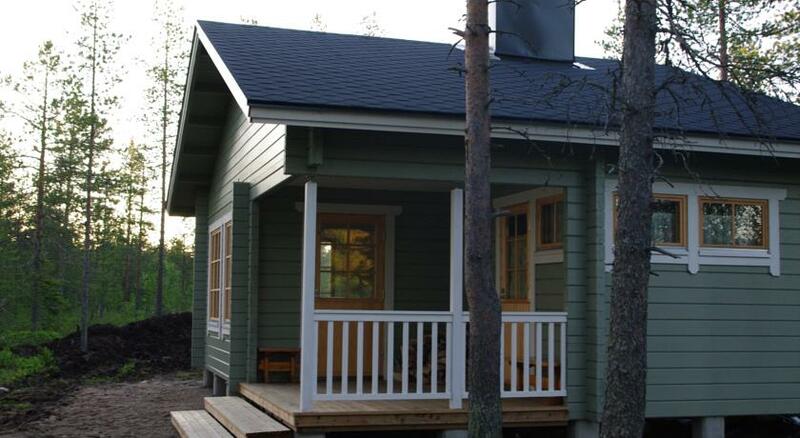 At the service building you can also find toilet, showers, sauna and a washing machine. 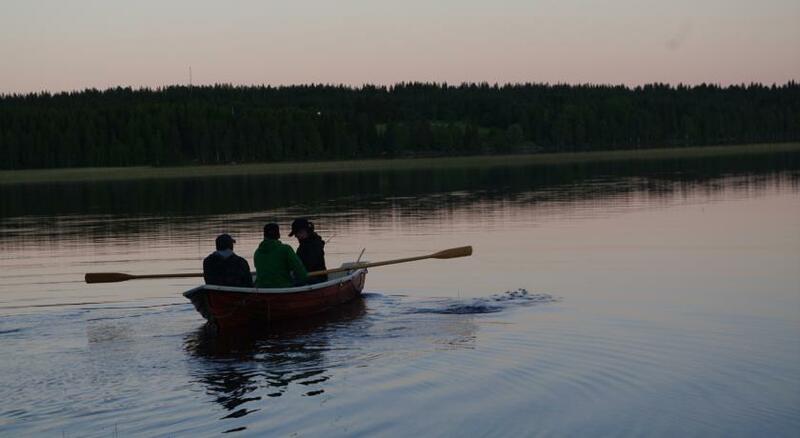 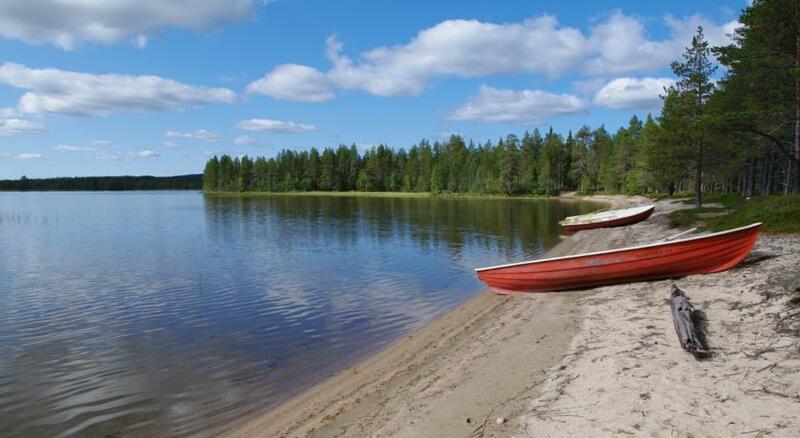 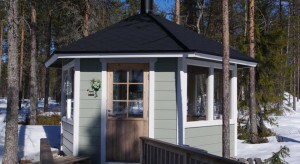 You can use a big barbeque hut and rowing boats in the summer time. Electric motor available for the boats. 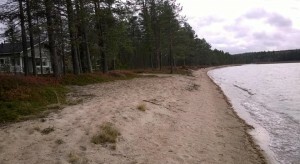 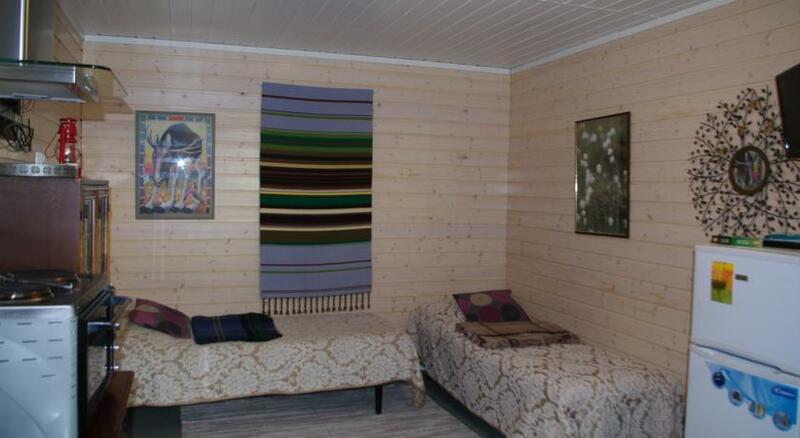 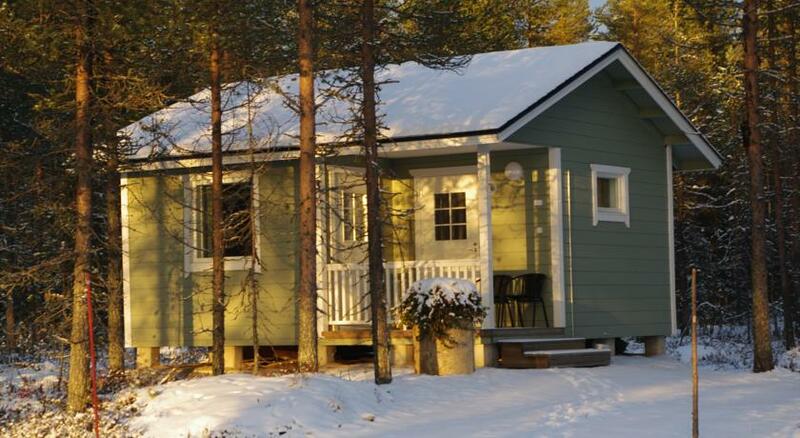 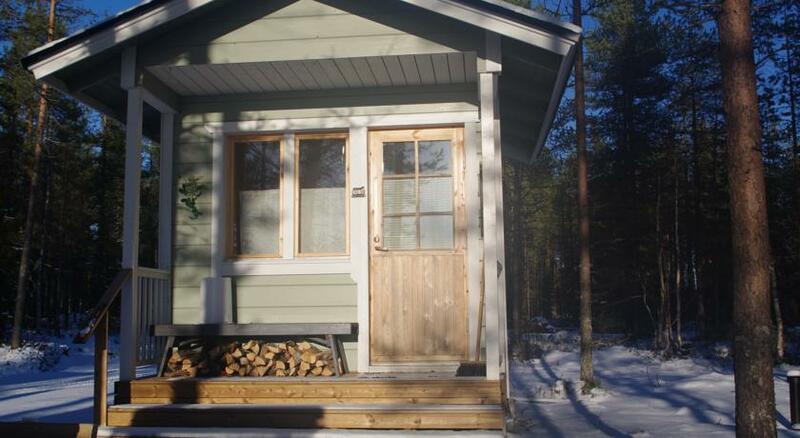 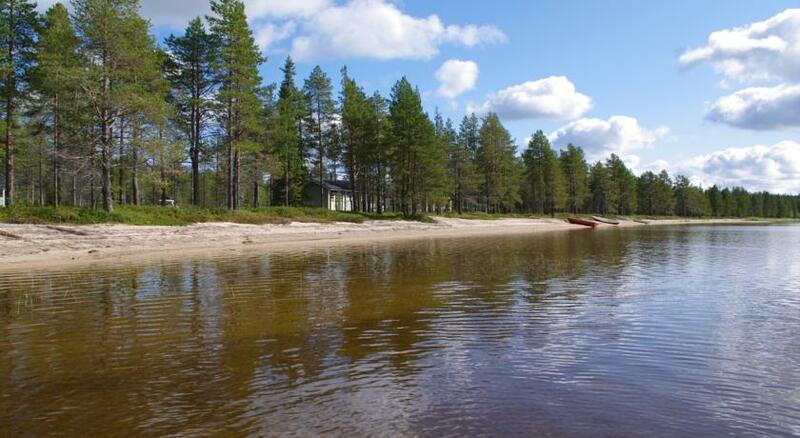 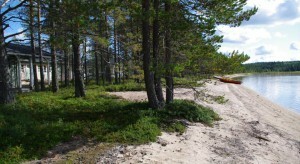 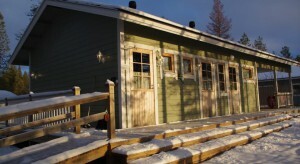 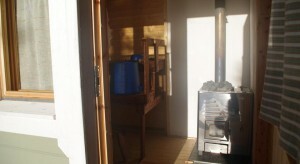 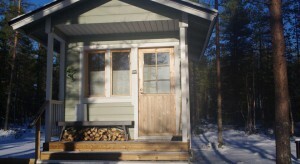 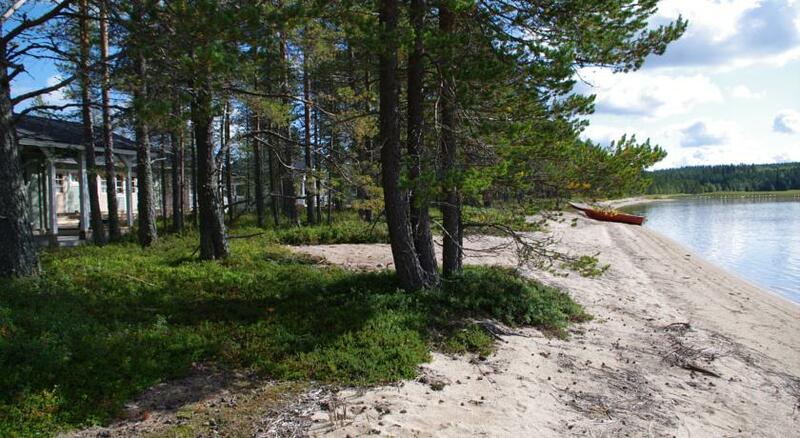 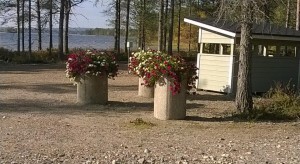 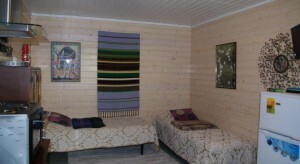 Outdoor sauna: In about 85m distance there is a small sauna for two persons. 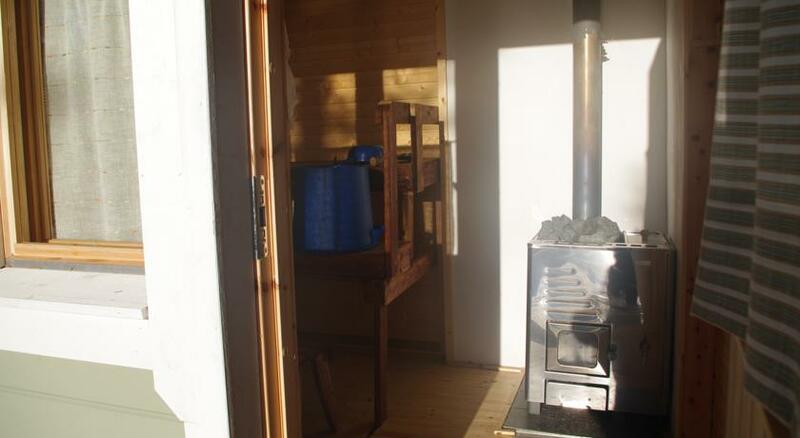 A little bit further away a sauna for bigger group. 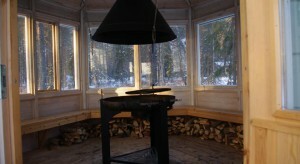 There is also a big barbeque hut in the area.